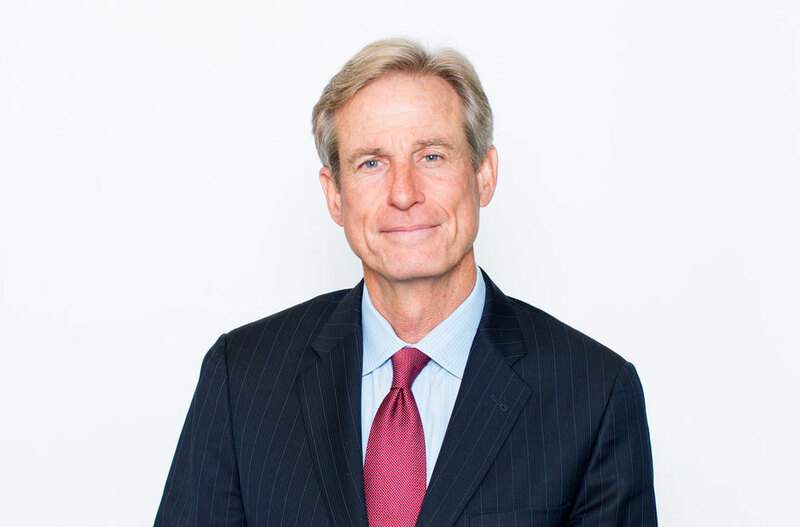 Robert K. Phillips, a founding partner of the firm, is a veteran of over 100 trials. As defense counsel, Mr. Phillips has obtained a defense verdict in 95% of his jury trials. In the 5% of jury trials in which a defense verdict was not rendered, the ultimate award was less than his clients’ settlement offer prior to trial. Mr. Phillips has successfully tried all cases in which he has represented plaintiffs, obtaining millions of dollars for his clients including awards of punitive damages. Mr. Phillips’ trials have involved allegations of wrongful death, product liability, construction defect, negligent security, insurance bad faith, breach of contract (employment, real estate, transactional), premises liability, trade secret infringement, real estate fraud, wrongful eviction, professional errors and omissions, rent control violations and foodborne illness. He has also served as national coordinating counsel in Proposition 65 litigation and successfully prosecuted claims of patent and trademark infringement. Mr. Phillips’ 2016 trial successes include prevailing against a large shipping company on behalf of Gap, Inc. and prevailing on behalf of a major software development company. Mr. Phillips received his Juris Doctorate degree from the University of Notre Dame in 1985 and his Masters of Law degree from the London School of Economics and Political Science in 1986. He also received a Bachelor of Arts degree from the University of Arizona and a Master’s degree in Theology from Boston University. Mr. Phillips was Associate Professor of Business Law and Political Science at the American College of London for two years. In recognition of his litigation experience, Mr. Phillips has received commendation from the United States Department of Justice and has been a frequent guest on the nationally syndicated program, Legal Incite. He has frequently lectured at local universities and presently serves as arbitrator and mediator for both the San Francisco County Superior and Municipal Courts. Mr. Phillips is also a Marin County Commissioner and a Trustee for Garrett Theological Seminary. Mr. Phillips is admitted to practice in California, Indiana, and Nevada and is a member of the California Bar Association, the American Bar Association and the International Bar Association.